Sept. 7: Classes start. Please take note of the specific start date of your teacher on the Dates of Instruction document. 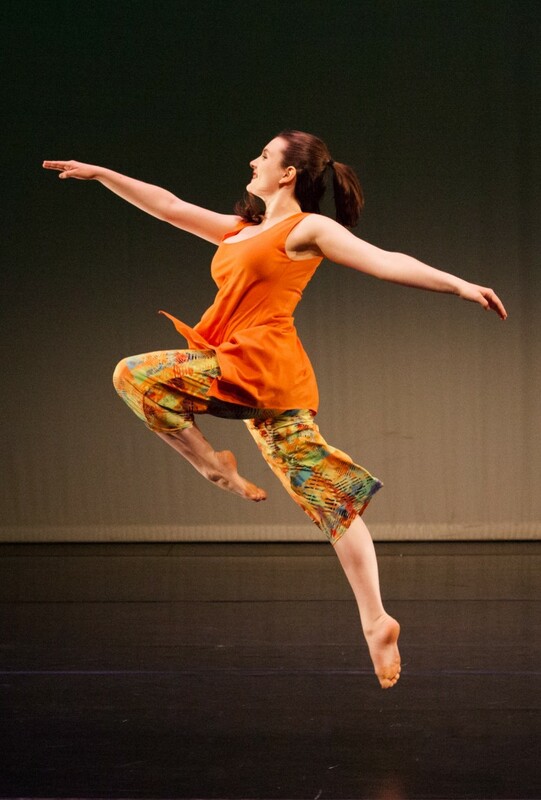 Nov. 11: KiDance replacement class in Main Studio in 9:45-10:30AM due to Nov. 10 cancellation. Please note that all classes in Dec. do not end for the holidays on the same week. See the Dates of Instruction 2018-19 document to confirm your last class for each day and instructor before the holidays. Dec. 20-Jan. 2: LHSD closed for the holidays. Please consult the Dates of Instruction 2018-19 document for your final class before the holidays. 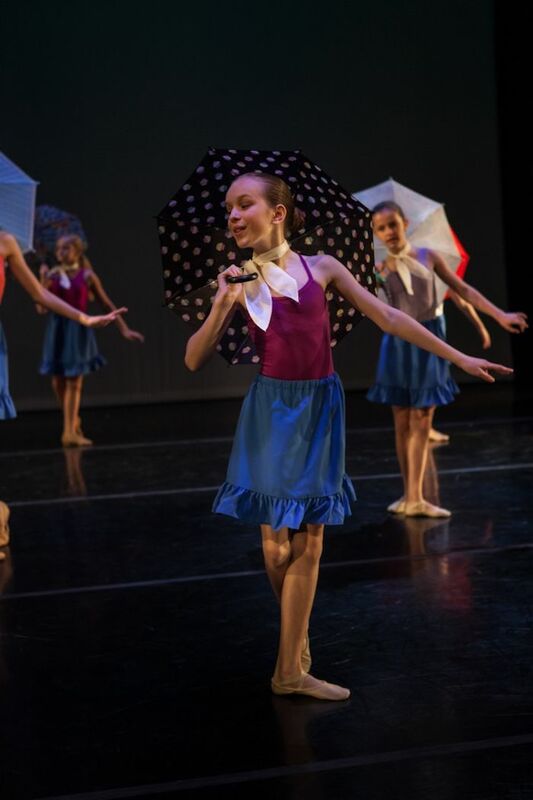 Jan. 28: Ballet 4 replacement class due to storm cancellation on Jan. 20. Feb. 18 & 20: Michelle Lehman subbing for Leica in all classes. 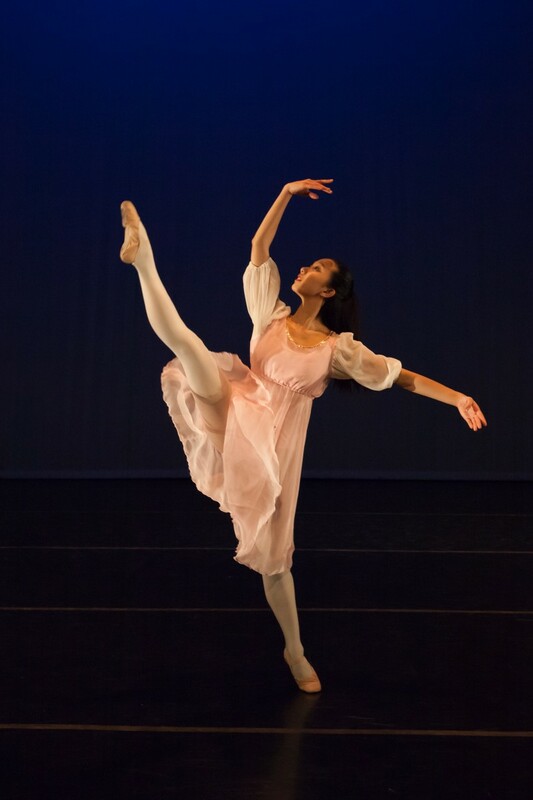 March 2: Ballet exams for senior students in late afternoon. All other classes running as regularly scheduled. March 4: Ballet exams – classes tentatively rescheduled to later in evening. Time TBA. May TBA: Nutcracker children’s auditions at Halifax Dance. Times TBA. June 5-7: KiDanCo Spring Season with Nostos Collectives Dance. See KiDanCo/Performance Season for further information. June 5-7: Leica absent due to KiDanCo Spring Season. Subs TBA. June TBA: Nutcracker dancer’s auditions at Halifax Dance. Time TBA.